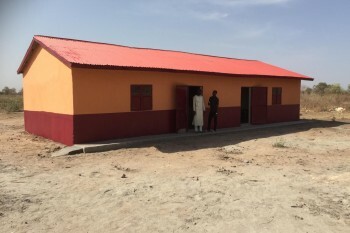 In early 2018 we recognised that one of our largest and most urgent requirements was for an additional classroom block at Loumen. 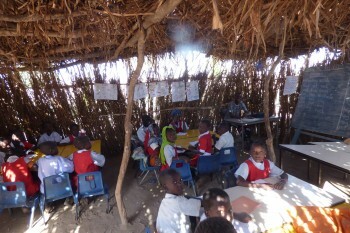 A temporary classroom had been built by the School Management Committee but it was neither suitable or waterproof. 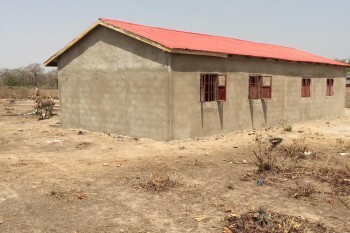 As Grade 6 was added to the school in September 2018 this only added to the need for action. 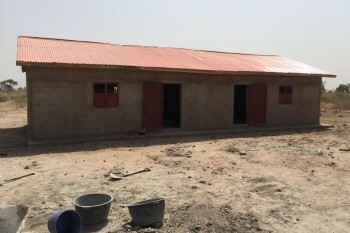 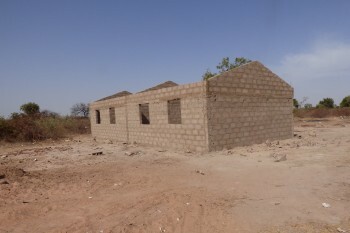 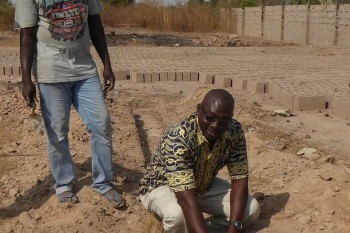 The classroom block was completed in late February and the pictures show the progress made, from the temporary classroom to the foundation stone being laid right the way through to completion. 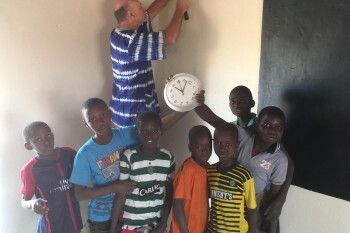 Many thanks to all that helped with the build including Steve & Hilary Lawther, Kebba Badjie and Steven Neimantas. 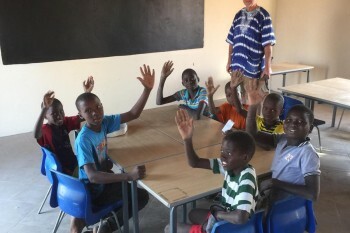 Also thanks to Ferney Lee Primary School, Todmorden for their kind donation of tables and chairs .......... another job well done!